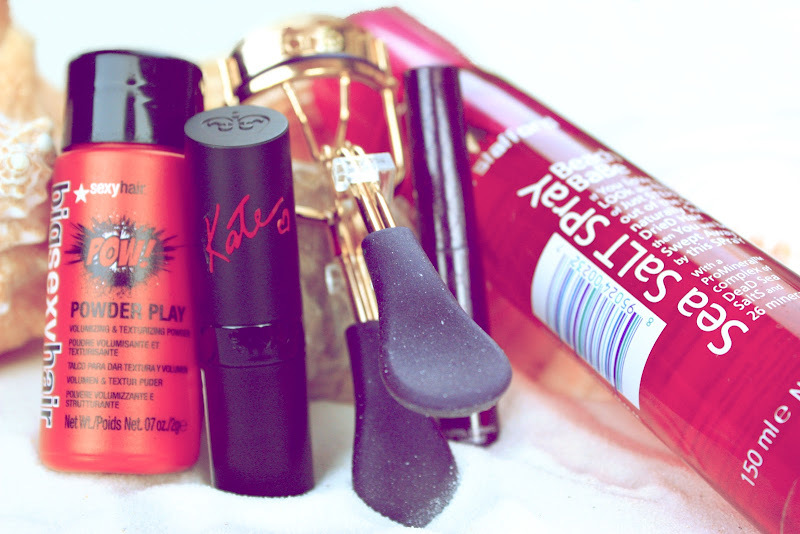 Girl Meets Glamour World: Ulta Haul!! I went to Ulta yesterday, planning on only buying one thing, but that one thing quickly turned into four.. So I thought I'd do a haul! I've been looking for a new eyelash curler, because I lost mine a few months ago and I was going crazy without one. And I'd be lying to you if I said the only reason I got this one wasn't because it was gold. I didn't even notice it came with a mascara until I got home! 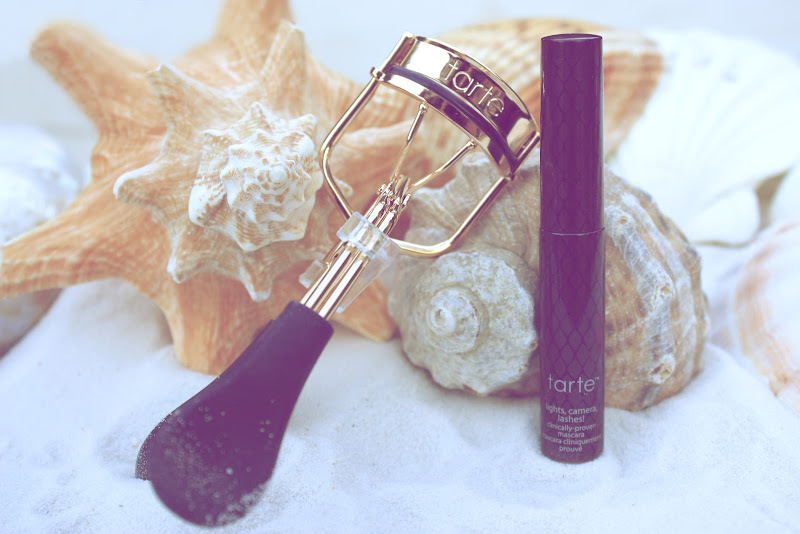 I'm excited to use the mascara, because the tube for the normal-sized (not the sample) "Lights, Camera, Lashes!" is weird, and I can never open it. So I'm excited to use these! I found this in the clearance section, it was originally $6, but I got it for $3. I was debating whether or not to get it because I already had one that wasn't much bigger, but it was so cute and tiny (and only 3 bucks! ), so I had to get it. I love this stuff! At first, I didn't, but I realized I just wasn't putting enough in my hair. It's perfect for whenever I blow dry my hair, I just poor a little of this on the flatter areas of my roots, rub it in and then brush it down. I constantly hear nothing but good things about Kate Moss Rimmel lipstick, so I had to buy this. And I was a little scared when it didn't come off of my hand. It literally stained my hand for the rest of the day (trying to wash it off three times)! So, obviously, the first thing I did when I got home was test it on my lips, to see how hard it was to take off. Surprisingly, it's quite easy to take off of your face. Just not your hands. 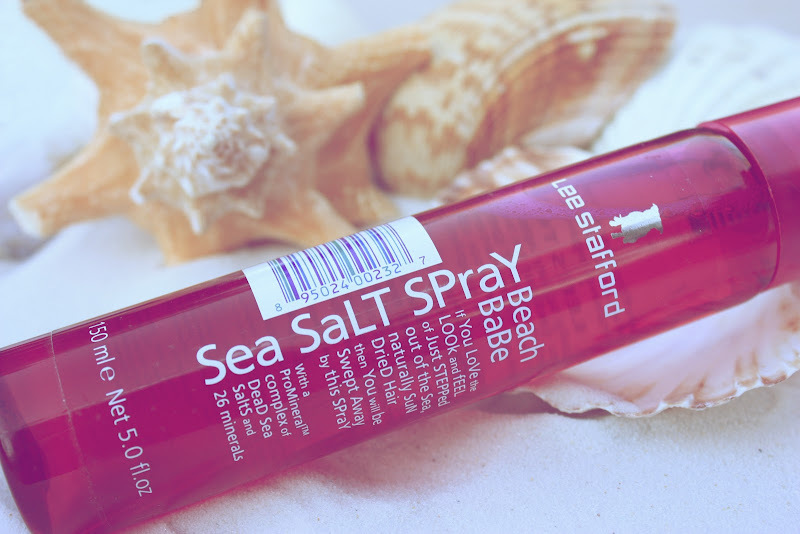 I mentioned a few weeks ago that I was wanting to try a new sea salt spray, and I love Lee Stafford's "Beach Blondes" shampoo, so I thought I would try his sea salt spray! Plus, it smells divine! I just hope that this one will be a little stronger, because it is a little more expensive than Not Your Mother's. Have you tried any of these products? If so, what'd you think?? I've actually just got some Lee Stafford bits. I haven't tried his salt spray but do swear by salt spray. I use the Fudge one, I love it! I really want to try a Kate Moss lipstick! The colour you bought looks fab! The eyelash curlers look rather snazzy too, I've never actually used eyelash curlers before, do they make a big difference!? The photography here is gorgeous! 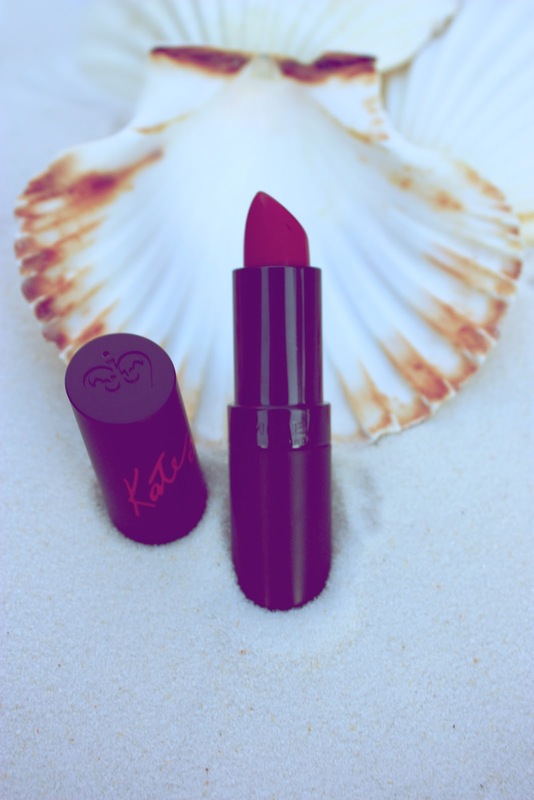 I still need to try a Kate moss lipstick!